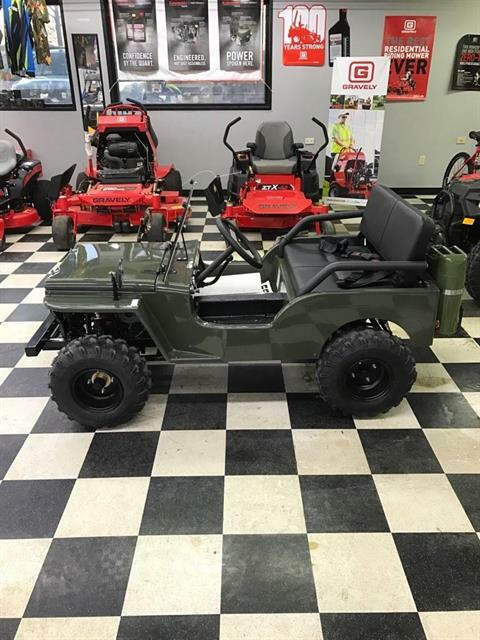 We’re your home for Polaris powersports vehicles, Gravely mowers, and H&H and PJ Trailers in the Kansas City area. We sell the full lineups of Polaris ATVs and Polaris side-by-sides like the RZR and Ranger. 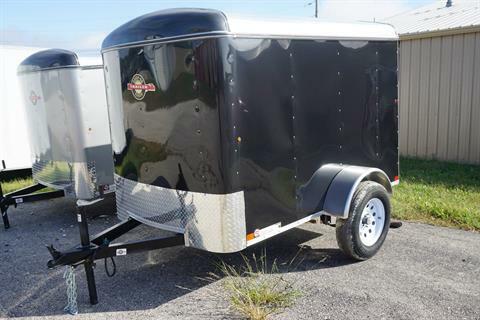 We’re also a dealer for Ariens lawn mowers and power equipment, and Carry-On Trailer. 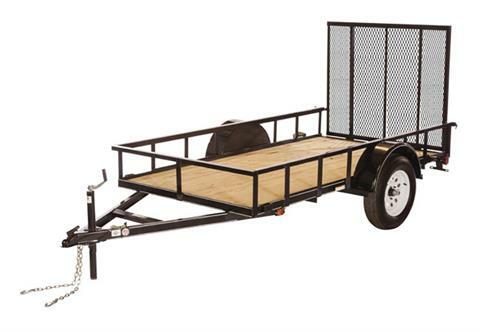 We are proud to say that we have been a dealer for new trailers, including utility trailers, since 1987. We sell truck parts including tool boxes and we offer a full parts finder online for Polaris. Need service for your motorsport vehicle or mower? Our service department is certified for Polaris, Gravely, and Ariens. At Austin Sales, we pride ourselves on providing excellent customer service, as evidenced by our customer reviews. Please fill out our customer satisfaction survey and let us know how we're doing. 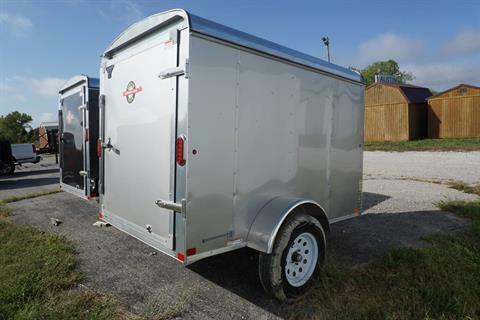 Austin Sales (Austin Trailers & Motorsports) is located on the Kansas side of Kansas City, about 30 minutes from Overland Park, Olathe, and Lawrence.